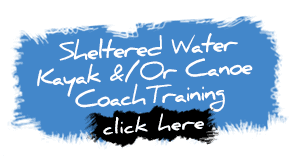 The British Canoeing Discipline Specific Training course for Canoe coaches wanting to operate in moderate Open Water up to force 3 Beaufort. 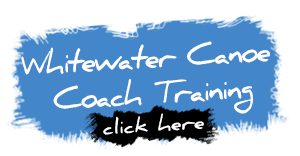 On this intense two day course, you build on practical coaching in your chosen whitewater kayakes building on the coaching theory introduced in the British Canoeing Coach Award Core Training Course. 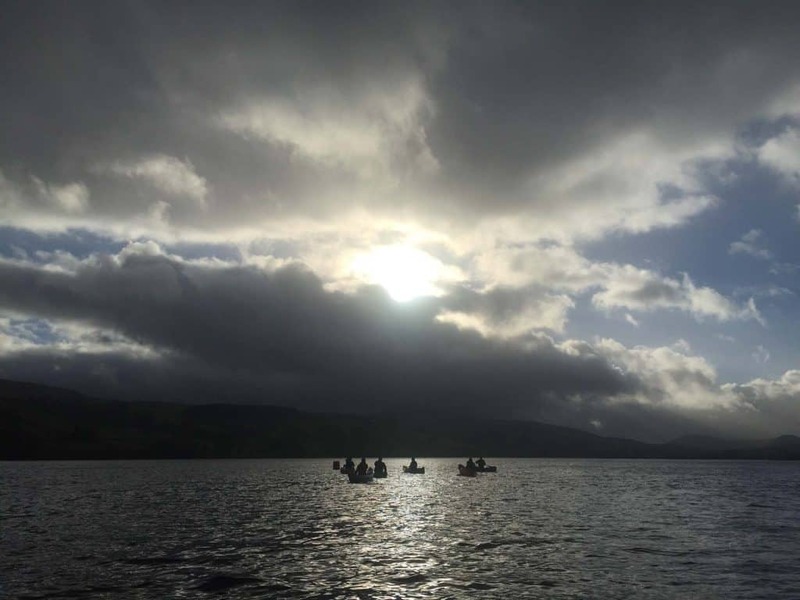 We will include British Canoeing Coaching Philosophy- Present Coaching theory and practice along with Practical ways to develop paddlers in your chosen discipline. This course is designed to be a Hands-On practical based course backed up with clever modern theory that will be approached in a way that should be understandable without too much time spent in the classroom. 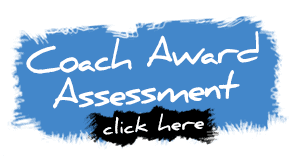 On completion of this course, a candidate will have a clear pathway to assessment. 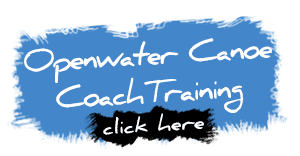 Have the knowledge of how to complete the Coach Award e-learning course and understanding of what needs to be consolidated and completed before booking. All equipment for this course can be provided however it is normal for candidates to bring their own. 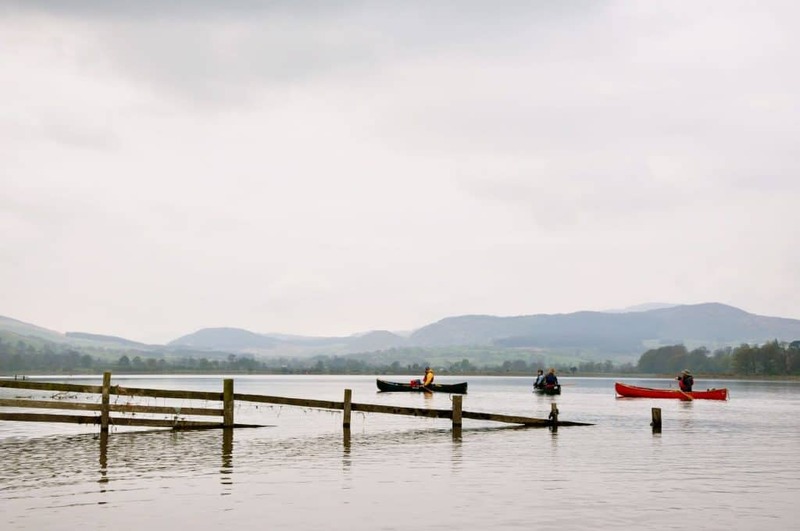 This course can be run from several different locations - Regular venues we run this course are on Lyn Tegid -Bala and Llyn Padarn- Llanberis. 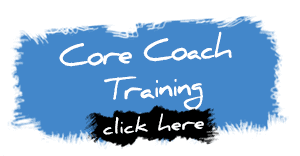 We are a mobile provider and can run this course on any suitable venue of your choice. We can run this course for the minimum of 2 people. there is a 1-4 ratio with a maximum of 8 people in total. This course can be run from several different locations in North Wales or at your suitable venue. Paddlesports Equipment can be provided.